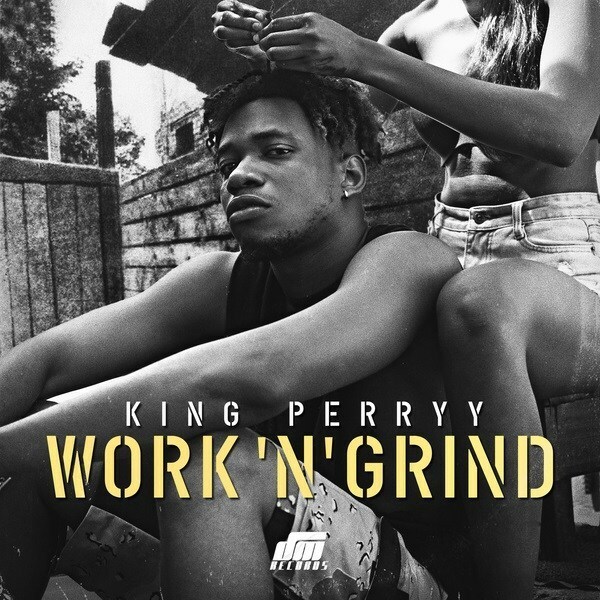 Direct from DM Records King Perryy unleashes another hit single he titled "Work 'N' Grind". This comes after his previous single he tagged "Murder" featuring super talented female act, Teni. King Perryy preaches hard work and total devotion on what ever you do to make money, he further said the money should be made right and clean to avoid public harassment. Listen, Download and enjoy "Work 'N' Grind" by King Perryy.